Dr. Eddy Karta is a Dermatologist in Kebayoran Baru, Jakarta and has an experience of 19 years in this field. 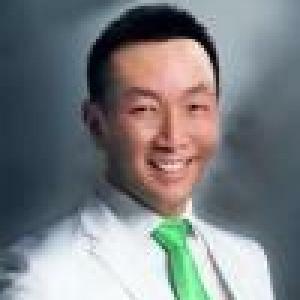 Dr. Eddy Karta practices at EDMO Clinic in Kebayoran Baru, Jakarta and Crystal Aesthetic Clinic in Menteng, Jakarta. He completed S.Ked from Universitas Indonesia in 2000 and Sp.KK from Universitas Indonesia in 2004. He is a member of Persatuan Dokter Spesialis Kulit dan Kelamin Indonesia and Divisi Geriatric Dermatologi. Some of the services provided by the doctor are: Skin Rash Treatment,Skin Peeling,Scar Treatment,Dermabrasion and Acne / Pimples Treatment etc.